The death of Frank Daniel Bueckert, age 72 years of Prince Albert, SK occurred on March 28, 2019. He is survived by his siblings and in-laws: Ben (Tina); Bill (Louise); Betty (Henry) Epp; Paul (Colleen); Art (Melinda); Mary (Ernie) Engel; Lynn (Art) Klassen; sister-in-law, Margaret Bueckert; and numerous nieces and nephews. He was predeceased by his parents, Wilhelm and Tina Bueckert; siblings, William, Abram, Harry, Henry, David, George, Tina and sister-in-law, Helen Bueckert. 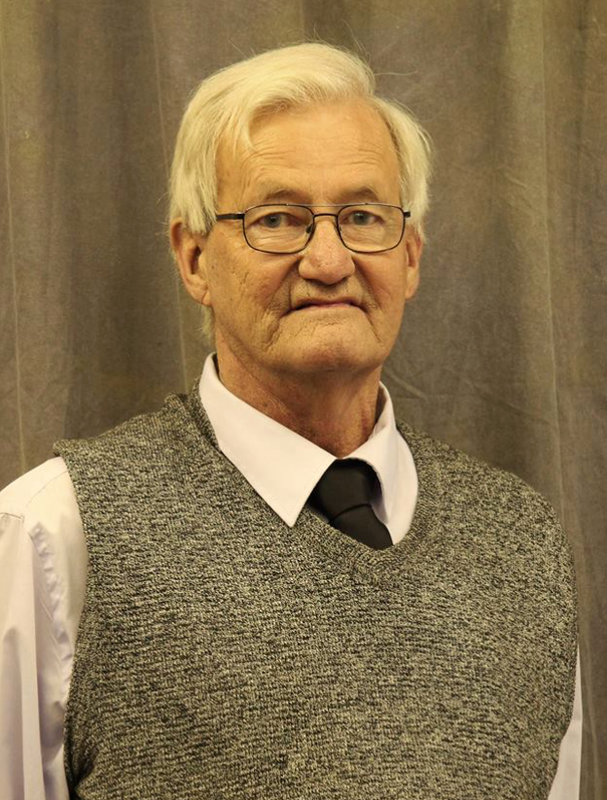 The Funeral Service will be held on Wednesday, April 3, 2019 at 2:00 P.M. at Rosthern Mennonite Church, 3016 – 5th Street, Rosthern, SK. Interment will take place at Rosthern Cemetery. Arrangements are entrusted to Funk’s Funeral Home, Rosthern, SK (306) 232-5245 (www.funksfuneralhome.ca). Frank was a kind and gracious man. I enjoyed helping him with the bread on Saturdays. He was always appreciative for an extra hand. Frank has be there since I was 3 years old, he was the most amazing man. He did so much for my family and me, I could never repay him back. I am so blessed to have seen him last summer! I am so sorry to his family. This amazing man loss will be missed so dearly! Rest now Frank for one day I will see you again! My heartfelt condolences go out to the family of Frank. He was a good man. He had a heart of gold for the less fortunate. He will be missed by his friends in Prince Albert.